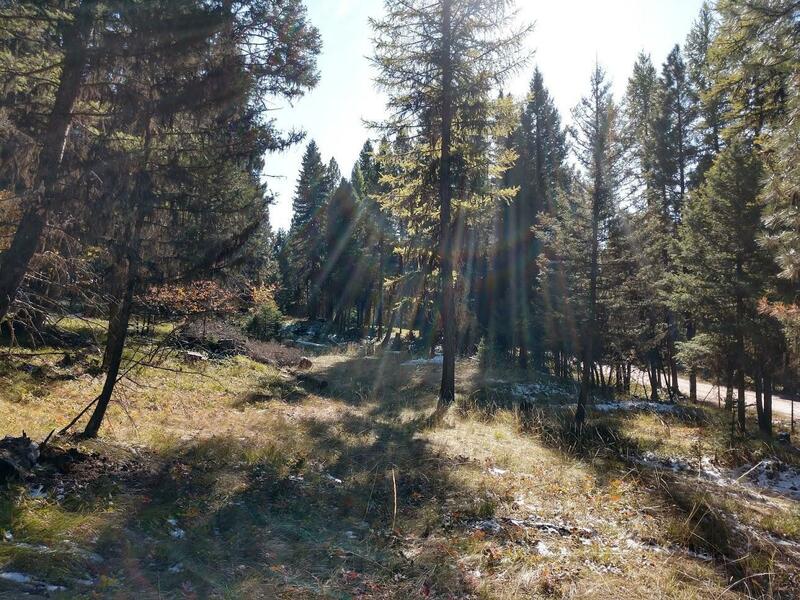 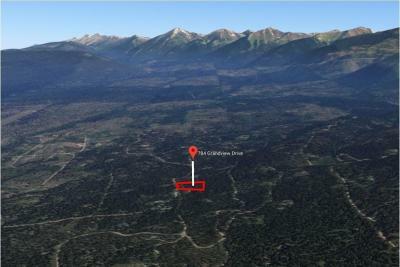 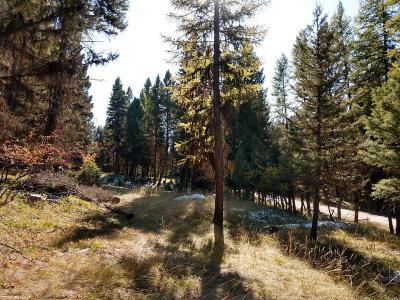 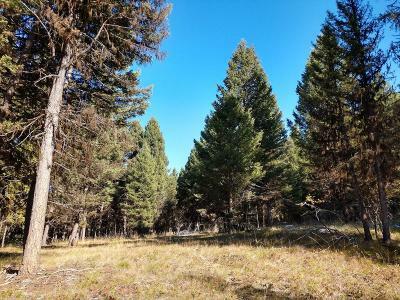 Beautifully-sloped lot in Double Arrow Ranch - A Mountain Community! 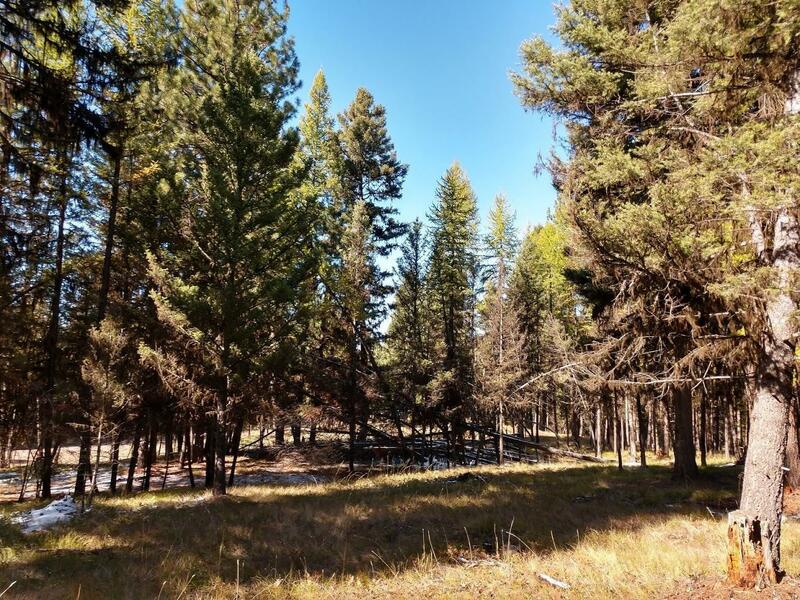 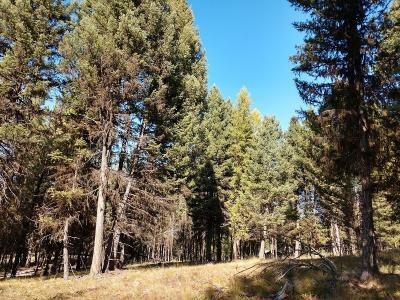 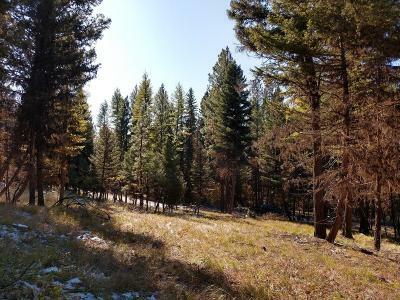 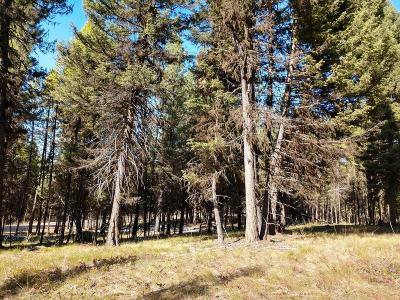 Just under 3 miles off Highway 83, this lot is easily-accessible and conveniently located close to town. 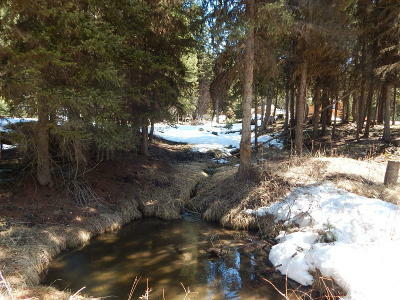 A spring-fed stream runs along the southern border. 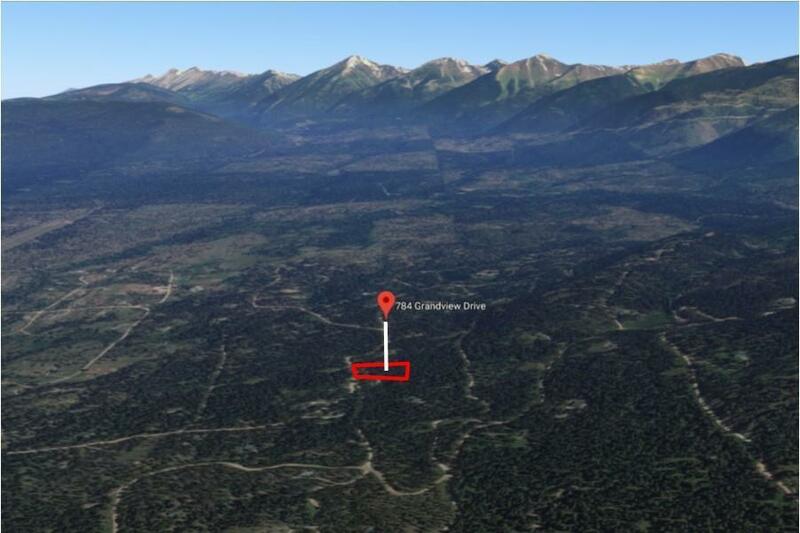 Power, telephone and internet are to the property. Roads are maintained by the HOA for year-round access. Forget campgrounds and camp on your own property instead! Call Kim at (406) 210-1985, or your real estate professional, for a viewing!